This is an important cause, as nearly half of all women over the age of 40 have dense breasts, and study after study shows that ultrasound is an important methodology for dense breast detection. Over half the US population is now covered with laws that require dense breast notification, outlining the reality of millions of women currently underserved by mammography each year. TRACTUS has been awarded two FDA 510 (k) approvals for both it's hardware ultrasound whole breast ultrasound accessory product and its software reviewing package. Furthermore, whole breast ultrasound is covered by Medicare and many private insurers. 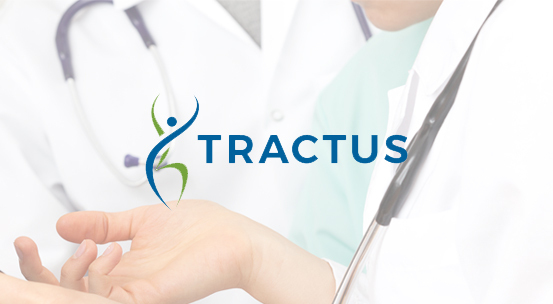 At TRACTUS, we are dedicated to superior patient healthcare, by creating innovative & efficient whole breast ultrasound solutions that empower healthcare providers to best serve their communities. By investing in modern research and development practices, TRACTUS is inspired to facilitate the widespread access to full spectrum whole breast ultrasound that ensures the comprehensive detection that all patients deserve. Mr. Hummel has enjoyed a long career as an entrepreneur, senior executive and corporate officer. A graduate of the University of Iowa, he began his career as a political assistant to US Senator John Culver, prior to serving as an associate in the Washington and London offices of the CCM Management. In 1984, he co-founded Dallas-based Diagnostic Health Services, where he helped forge that company’s rapid national expansion and its 1993 IPO. In 1999 he joined Prime Medical Services as CEO, directing an expansion that grew the company’s market capitalization from $61M to $450 M, and leading Prime’s 2004 merger with Healthtronics Surgical. In 2003 and 2005, Prime Medical was named one of Forbes Magazine’s 200 Best Small Companies. From 2006-2009, Brad served as CEO of Solis Women’s Health, growing the footprint of the company from 6 to 26 facilities, conducting nearly 400,000 procedures a year. 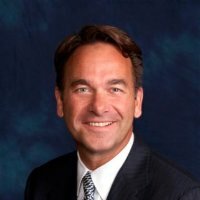 From 2009-2011, Mr. Hummel served as CEO of venture backed Rise Health, Inc. Brad currently serves as Managing Member of OptiLight, LLC and Hawkeye Distributing, LLC. Previously he served as a director of American Physicians Services, Inc. (NASDAQ: AMPH), Prime Medical Services/Healthtronics (NASDAQ: PMSI/HTRN) and Arcoma, AB (Vaxjo, Sweden). 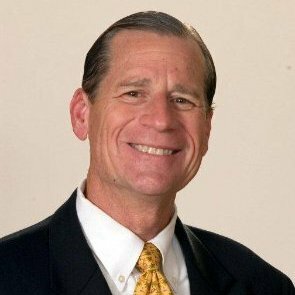 Mr. Hummel has enjoyed a long career as an entrepreneur, senior executive and corporate officer in many medical & healthcare endeavors. Dale is a proven leader and executive in the delivery of Information Technology solutions. Dale has become a recognized thought leader and innovator in Healthcare technology and process optimization. During the first 10 years of Dale’s professional career Dale gained international experience as a Solution Architect in Top Tier Consulting Organizations developing solutions and strategies for many large Global Corporations. Dale was the Executive Vice President, Strategy and Transformation at The Ottawa Hospital which is one of the largest Academic Health Science Centers in Canada. Dale joined The Ottawa Hospital in 2008 as the Senior Vice President and Chief Information Officer. 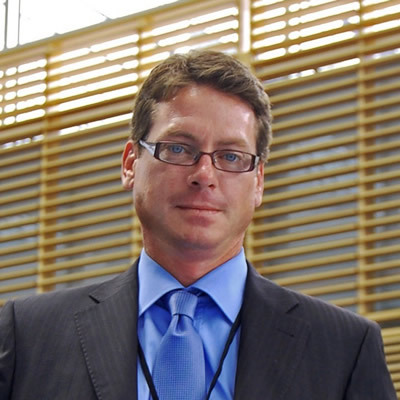 Prior to his mandate at the hospital, Dale spent more than 8 years in Senior Executive Information Technology leadership roles for Global, World Class Manufacturing Corporations, as the CIO of Alcan Engineered Products based in Paris, France and CIO of Bombardier Transportation which is based in Berlin, Germany. During 2014-2015 Dale was the Global Leader for the Watson for Oncology Solution. In 2015, Cognit Technology Solution LLP was created as a joint venture between Mubadala and IBM, for this Dale was the Healthcare Practice leader. Until April of 2018 Dale was Partner for Healthcare Transformations at IBM Watson. Dale joined Tractus Corporation as Chief Development Officer in August 2018. Dale is also an Adjunct Professor at the Telfer School of Management at the University of Ottawa in graduate studies. Dale is a proven leader and executive in the delivery of Information Technology solutions. Mr. Mayerchak has 26 years of experience in product development, and has been developing medical devices for 20 years. 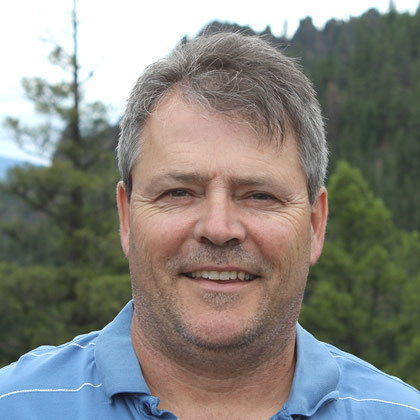 Mark holds a MSEE degree from Texas Tech University, and is a registered Profession Engineer in Washington. Mark is a former Principal Engineer and Director of Engineering of SeaMED/Plexus Corporation, a contract development and manufacturing company that specialized in assisting medical device startup companies with product realization. Mark specializes in hardware design, project management, system engineering, and design control implementation. In 2005, Mark founded Clearview Development, LLC, a consulting company that provided product realization services to the medical device industry. Over the past decade Mark has been involved with several innovative medical device development programs, including work with CardiOx Corporation, SonoSite, SonoCine, Hemostatix Medical Technologies, Aculight, BioForm, Intact Medical, Apsara, and Choice Therapeutics. Mr. Mayerchak has 26 years of experience in product development, and has been developing innovative medical devices for 20 years. Baxter has established a reputation as a leading light in health informatics and biomedical engineering. A graduation of the University of California Berkely, York University and the recipient of a Ph.D from the University of Toronto. Baxter has worked and advised a number of larger multinational corporations and has served as a founder and principle of a number of healthcare related entrepreneurial ventures. Baxter’s academic and career focus for the last twenty years has been centered around Diagnostic Imaging and more specifically ultrasound related technologies. Baxter began his career as an industrial scientist for Babcock & Wilcox and Schlumberger Corp., before joining the faculty of Manhattan College and the Albert Einstein College of Medicine. Subsequently Baxter worked in the health products division of IBM where he led a team which developed one of the country’s first software tools to store, process and display digital medical images. He was a founder of Mind’s Eye Research & Consulting and a co-founder of Convert23 and UVU3D Inc. Baxter is the holder of several US patents, the author of numerous peer reviewed publications and is the recipient of a number of research grants. Baxter joined Tractus Corporation as the Chief Technology Officer in August 2018. Baxter has established a reputation as a leading light in health informatics and biomedical engineering. John’s sales experience spans three decades starting in the bio-medical market as a product manager and sales engineer for Webber Manufacturing located in Indianapolis, Indiana. John’s responsibilities were the oversight of the marketing and sales efforts of the company, standardization of the bio chamber product line and the direct sales to important in-house accounts such as The National Institutes of Health. John also developed and directed the national sales efforts through a manufacturer’s sales force. John next took over sales for Raven Scientific electrophoresis products and developed the company’s manufacturer’s sales force. Raven became a master distributor for Forma Scientific (a division of Mallinckrondt) and their full line of laboratory products. Among his greatest achievements John obtained the largest single order of Forma products from Eli Lilly. Always having an interest in the medical imaging industry, John joined Fischer Imaging in 1991 and held various sales positions within the company over a span of 16 years until Fischer Imaging was acquired by Hologic. John joined SonoCine Corporation in 2011 when the company rolled out its automated whole breast ultrasound system. As a Regional Manager, John was responsible for all east coast and southeast sales directly selling the first units into the market place for Sonocine. John was one of the first hired employees for the new Tractus Corporation in 2014 and soon became the VP of sales. John directs the sales efforts for the Tractus BreastMapper in the United States and assists in the development of the new Tractus marketing program as well as the development of the new generation BreastMapper. John’s education consists of two BS degrees from Indiana State University and a Masters degree in Business Management from Central Michigan University. John and his wife, Laveda, reside in beautiful Sarasota Florida. 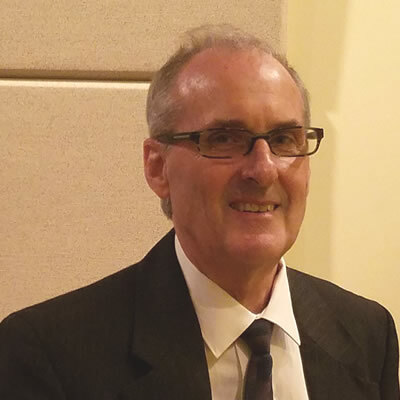 John's experience in the medical industry spans decades, and brings broad domain expertise to Tractus. 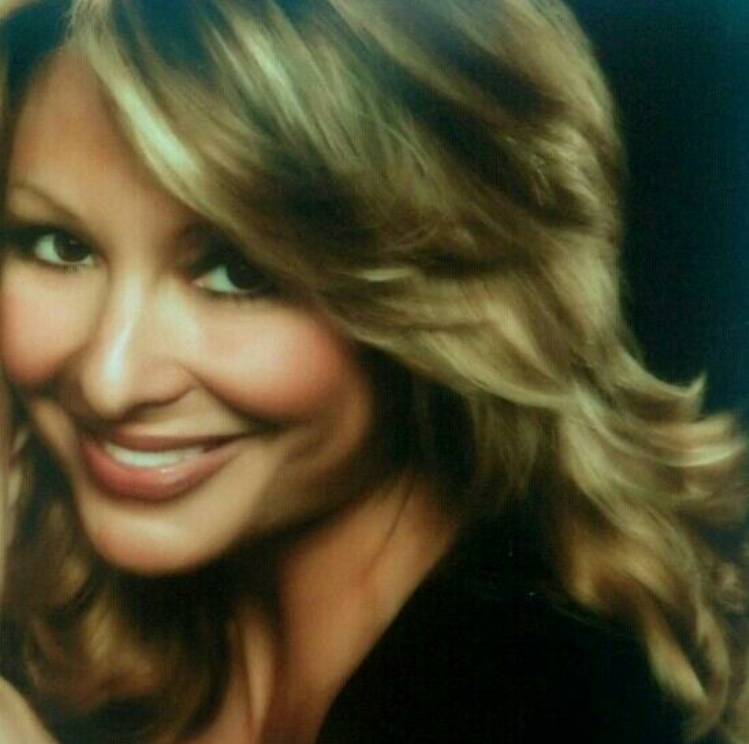 Mitzi Wells is a seasoned ultrasound technologist with over 18 years experience in hospitals and clinical settings. Prior to this role, Mitzi worked as a Clinical Applications Specialist for Carestream and Mindray for a total of 6 yrs. Before joining the world of applications, Mitzi worked as a sonographer at UT Southwestern St. Paul Dallas, Methodist Dallas, and ETMC Tyler TX. Mitzi received her Diploma in Science and Diagnostic Medical Sonography in Tyler, Texas. She continues to reside in Tyler with her two sons. Mitzi has deep experience in the ultrasound application environment, and leverages her passion for improving ultrasound efficacy with Tractus as a Clinical Product Specialist. Leslie Has been a part of the Austin start-up environment for nearly a decade. A native of Detroit, Leslie studied economics at Oakland University before moving to Texas to start her career. At RetailMeNot, she was part of the team that developed and maintained a corporate wellness program for company employees. Prior to joining Tractus, Leslie worked with the business development and sales support team at SpareFoot. Leslie currently serves as Tractus’ Operations Manager, a role that includes sales and marketing team support, trade show coordination and administrative management at the company’s Austin headquarters. She enjoys the vibrant cultural and outdoor activities that are so readily available in Austin and loves hanging out with her dog Cooper. Leslie is currently the Corporate Operations Manager for Tractus Corporation, managing the daily operations of the corporate office based in Austin, Texas. Specialties: Strong Strategic and Financial Skills with Global Expertise in Operations, Mergers and Acquisition, Sales Development and Managing in a Regulated Environment. Specialties: Nationally recognized expert on strategic planning and financial reporting issues for both privately held and public firms. Featured speaker for an on-going series of conferences and work shops on both strategic planning and financial reporting topics. Consulting engagements and custom in-house training programs.